The natural urge to share the experiences that have touched their lives has prompted many individuals to dedicate themselves to this path. Today, teachers from around the world, of all ages and backgrounds, are working with selfless commitment to offer this possibility to others. 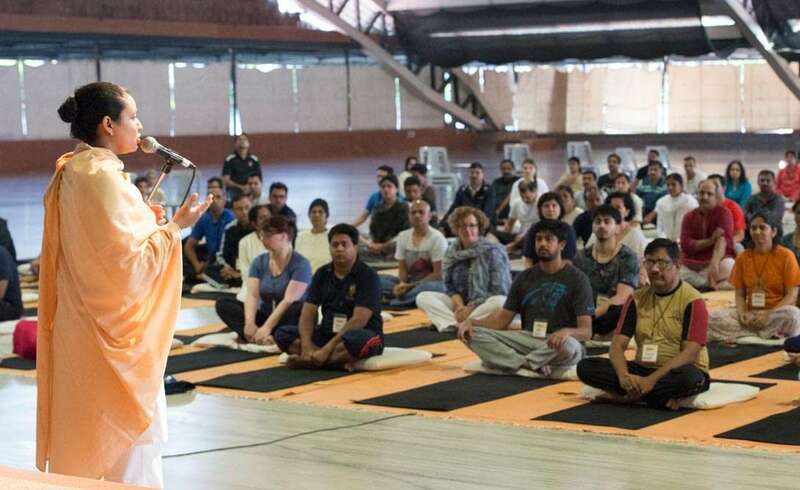 Participation in Isha Yoga/Inner Engineering and Bhava Spandana are pre-requisite to undergo Teacher Training course.